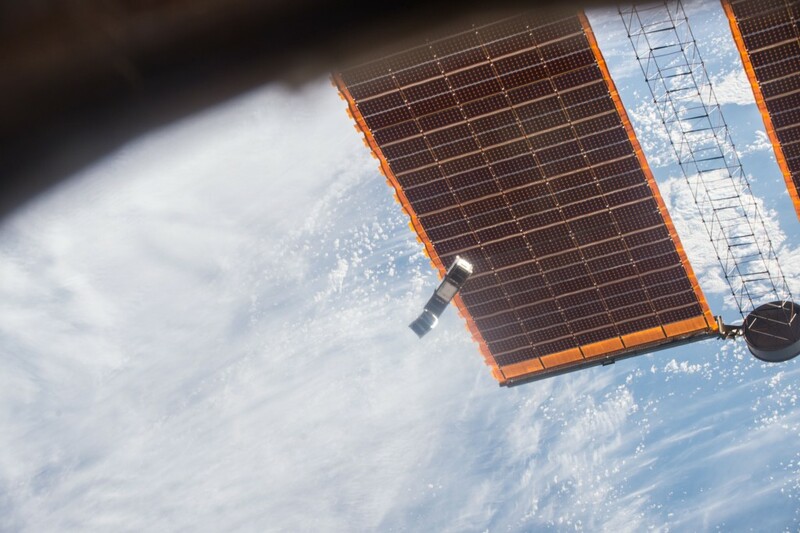 Yesterday at 15:55 CEST two miniature satelites were deployed from the Internatioanal Space Station by the Japanese robotic arm. They are now orbiting Earth. 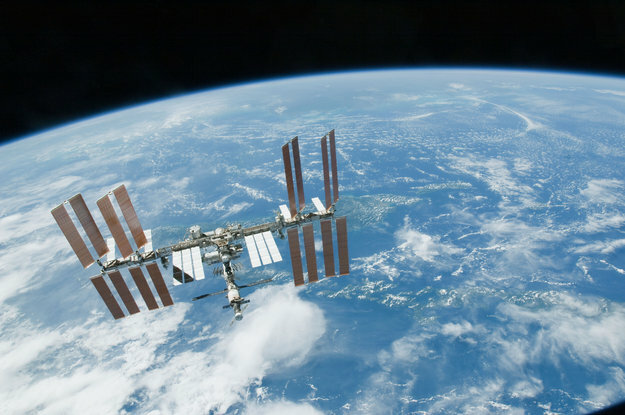 The GomX-3 cubesat will demonstrate new radio technology to support the tracking of civil aircraft and measure telecom satellite signal quality. AAUSat-5 will demonstrate the tracking of ships on the open sea. Both satelites were designed and built in Denmark. 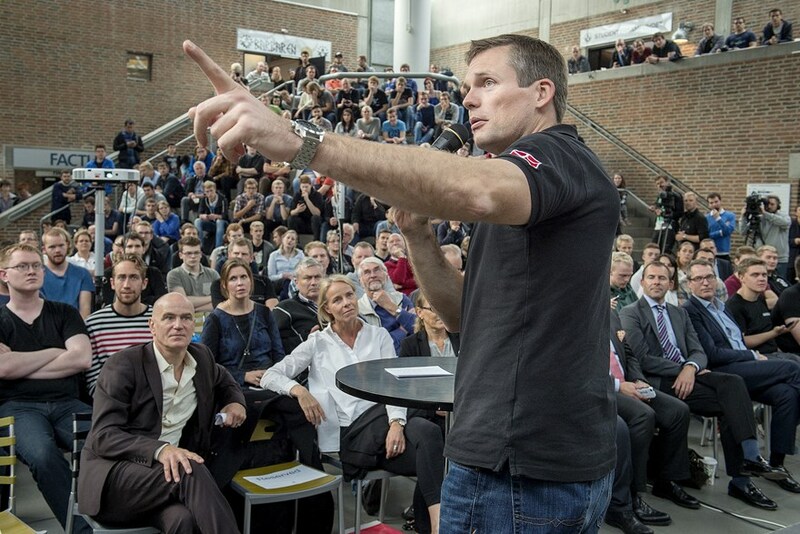 For the deployment the University of Aalborg in Denmark hosted an event with ESA astronaut Andreas Mogensen, see more photos by Danish newspaper Nordjyske in the link.